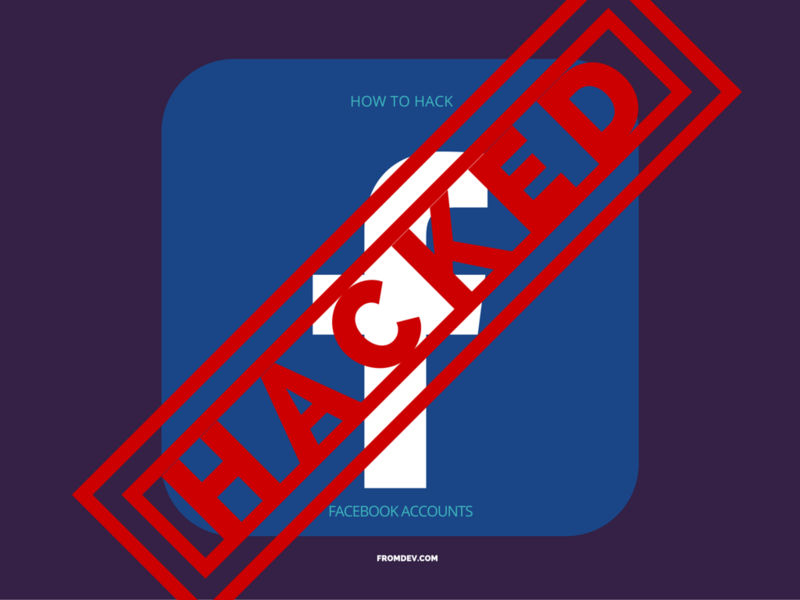 I receive a lot of emails asking me how to hack Facebook account. Quite honestly I do not really like to hack user accounts. My domain is mainly security and ethical hacking. Therefore I do not answer such emails. This article is for average internet user to understand that any online account is vulnerable and can be hacked by variety of methods. I encourage you to use better passwords on all your online accounts. I am listing some of the common methods that are used to hack accounts. These methods can be easily applied to facebook account too since they are all web hacking techniques. Below are powerful hacking techniques that can be used to hack a facebook account. These techniques are essence of knowledge from good hacking books and advice from security experts and penetration testers. Brute force attack is most common technique to hack multiple accounts in a automated password guess attack. This attack simply requires you to create a list of most common passwords and try them on different accounts on a site. Why This Technique Still Works? Well you may think that guessing passwords for unknown accounts is a stupid idea. However, surprisingly most internet users pick easy passwords. This is a sad and disheartening fact for information security. Most websites do not spend time on fraud prevention and security. Therefore most brute-force attacks on internet are able to hack accounts easily. By Making Someone enter Password on your site that looks like Facebook. This technique is one of the very popular way to trick people into entering their username and passwords on sites that are not really owned by Facebook, however they look like Facebook. A average internet user does not notice that the site domain is different and believes it to be Facebook. The spoof site can ask the user to enter username and password and store it on their own database to use later. This is very common type of phishing that is done using spam emails or social network links. Most people are tempted to click on a link that looks interesting. If they see a Facebook login page they will simply enter the password on the site and try to move ahead. If you know a users password for one account its highly likely that the same password is also used for Facebook account as well. Lets say if you know someones gmail password you can try it on Facebook as well. This technique works for many users since most online users hate to keep different passwords on different websites. Its easy to remember one password and use it on all sites. This makes them vulnerable. Stealing password from a web browser is very simple. Therefore if someone has saved the Facebook password in browser you can easily see the password. This technique can also be used for obtaining non Facebook account password from browser then trying that password on Facebook. This technique, however will only work if you have access to the browser where password is saved. How to see browser saved password. There are many password cracking software that can crack passwords. There are also hash cracking software to extract password from a one way hash. You can monitor the network using a wireless network monitoring tool and sniff encrypted network packets that you can try to decrypt using these password cracker software. Create a Facebook app and convince user to authorize it for using it. Facebook app creation is not a difficult thing for programmers. You can easily create a simple Facebook app that just gets access to user account. Once the user authorizes the app all information in user account is accessible to the app owner. Don't know how to create facebook app? Do not worry, you can hire a freelancer to do it for you. Keyloggers are tools to capture all keyboard actions by a user. If a keylogger is installed you can easily track all keys entered by the user and find out the password from it. Some keyloggers are listed here. Hacking facebook account is not difficult. Any professional hacker can hack facebook accounts once in a while. Hope this article gives you reasons to keep a better password.